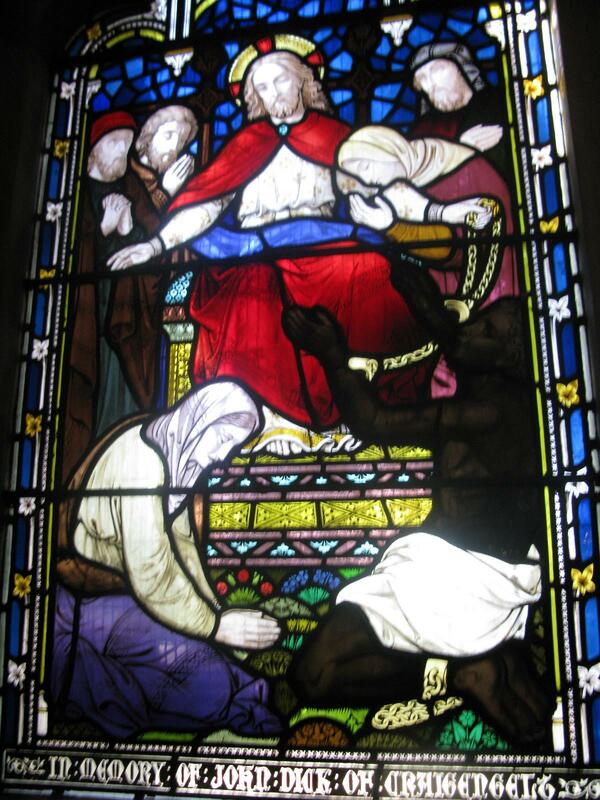 At the same time, Glasgow Cathedral was being filled with Munich Glass from Germany, which was not translucent, and threw the Cathedral into darkness. This controversial programme was given support by Stirling of Keir, who was reliant on his Jamaican plantations (and slavery) for his wealth. George Harvey was criticising him by artistic example. Hear the full story on Saturday at the Smith, where Michael Donnelly speaks for Black History Month.